Thread: Black Friday sale starts now!! Last edited by drowsports; 11-19-2018 at 03:19 PM. Loaded fine this morning. Not loading now for me either. 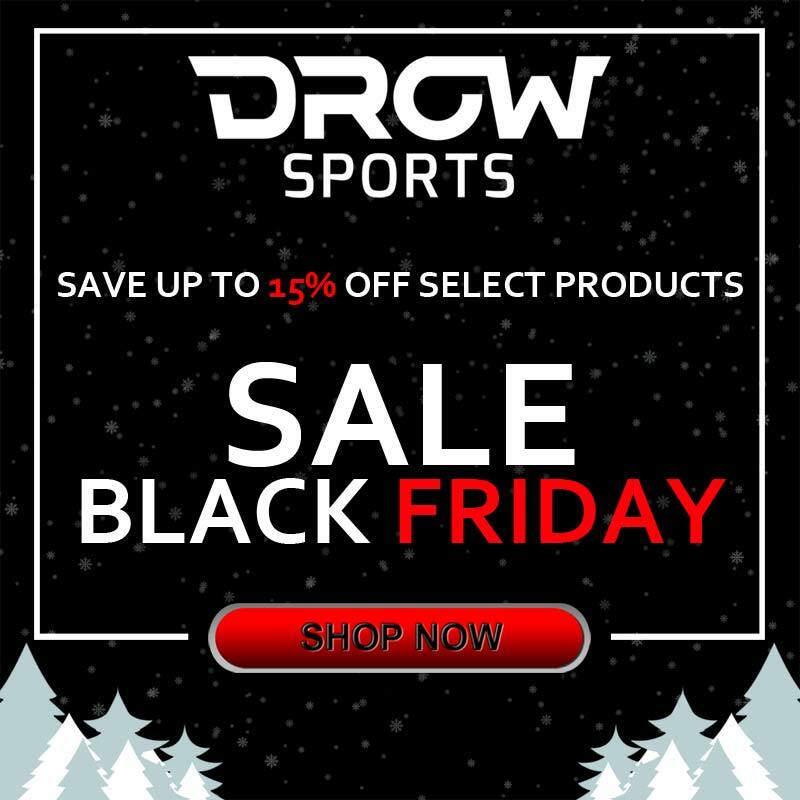 DROWsports Black Friday sale going on now till NOV 28th!!!!!! The June 2014 Honda GROM of the Month Contest starts now!